"Given this hard math, we need to view the fossil-fuel industry in a new light. It has become a rogue industry, reckless like no other force on Earth. 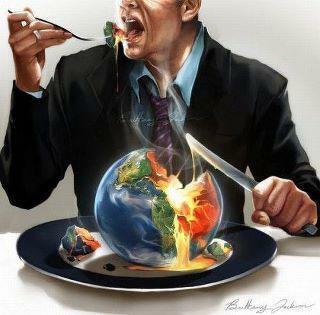 It is Public Enemy Number One to the survival of our planetary civilization."